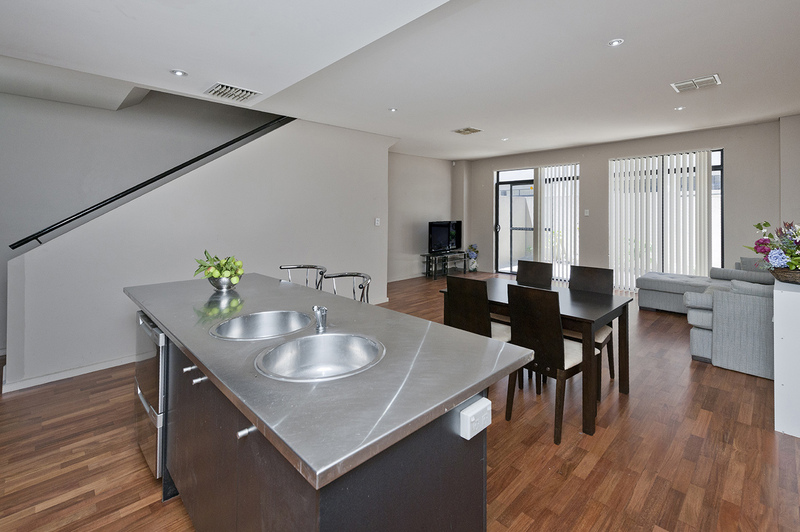 Large 3 Bedroom Torrens Title Townhouse With Stunning Roof Deck! 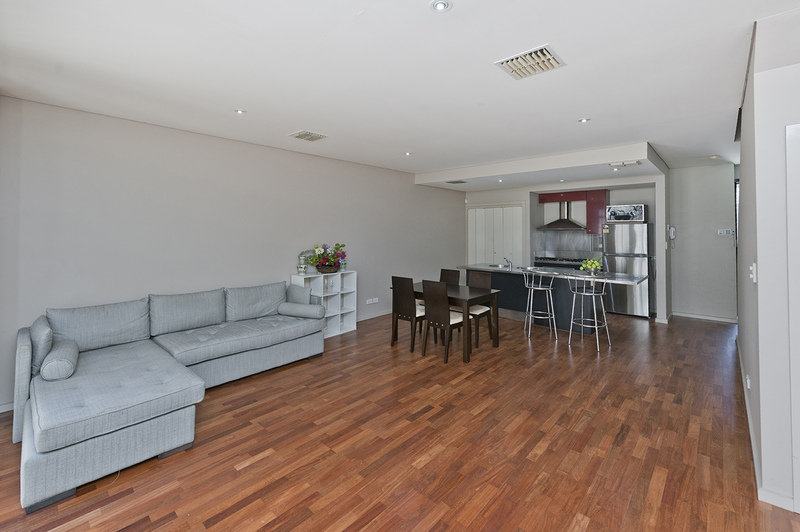 This Large, Torrens Title Townhouse of approximately (222 sqm) of living has all the ingredients for an exciting low maintenance City lifestyle. Incorporating multiple indoor and outdoor living areas which are perfect for entertaining or just staying home and relaxing. 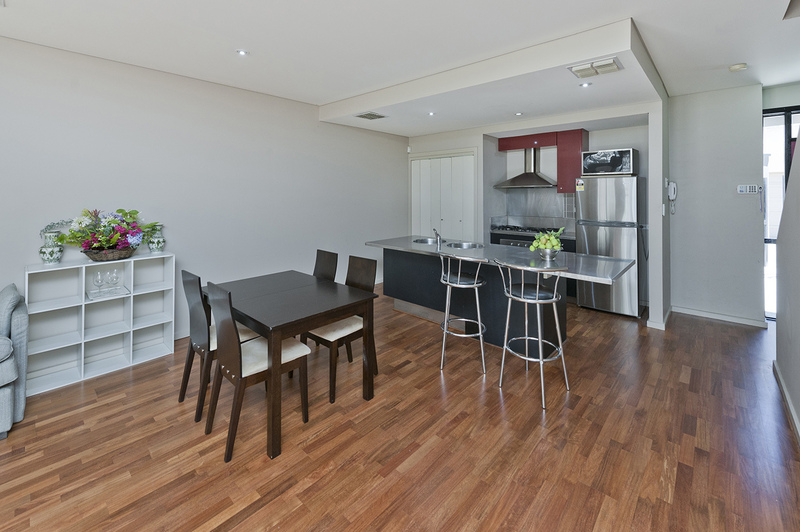 All of this is complimented with an enviable location in the Hutt Street precinct meaning you are perfectly positioned to enjoy cosmopolitan Adelaide to its fullest! It's all here and waiting for you! 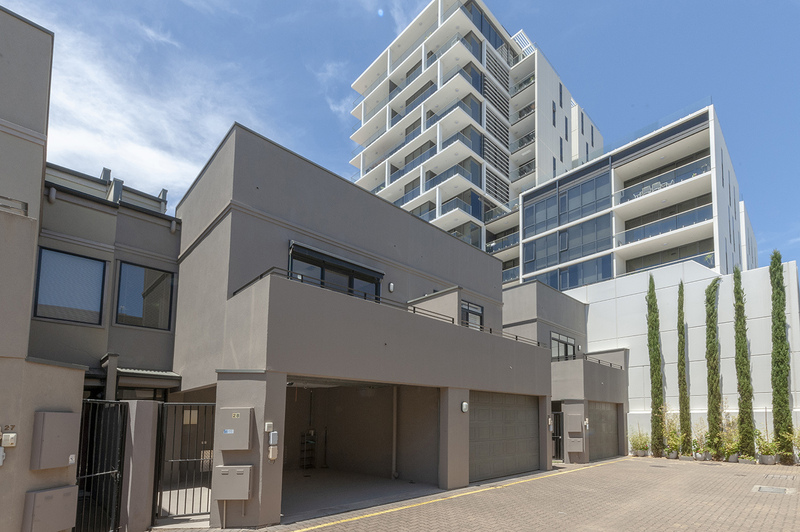 This appealing property will ideally suit city professionals, young families, investors, a lock up and leave option or tap into the burgeoning Airbnb phenomenon.